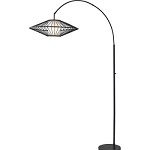 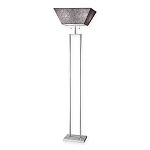 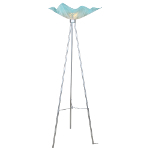 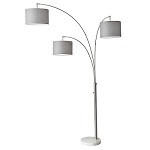 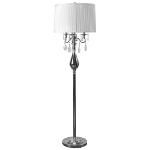 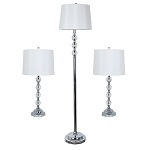 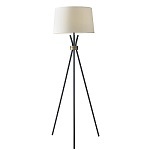 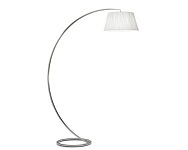 Scandinavia, Inc. has the very best in modern, contemporary and transitional floor lamps and torchieres. 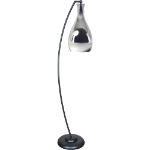 Bold, whimsical, sleek and always stylishly eye-catching, these designs combine the best of modern, contemporary and transitional design with effective task lighting and general room illumination. 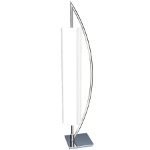 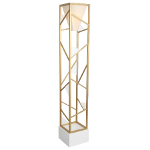 Browse our full selection and choose the right floor lamp for you.